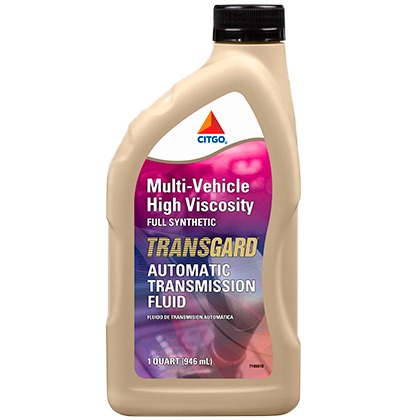 CITGO TRANSGARD Multi-Vehicle High-Viscosity ATF contains the highest quality synthetic base stocks combined with a state of the art additive system to provide superior performance in automatic and powershift transmissions. It is suitable for use in transmissions calling for Ford MERCON®-V, Ford MERCON®(obsolete), General Motors DEXRON®-IIIH (obsolete), and Allison C-4 type fluids. 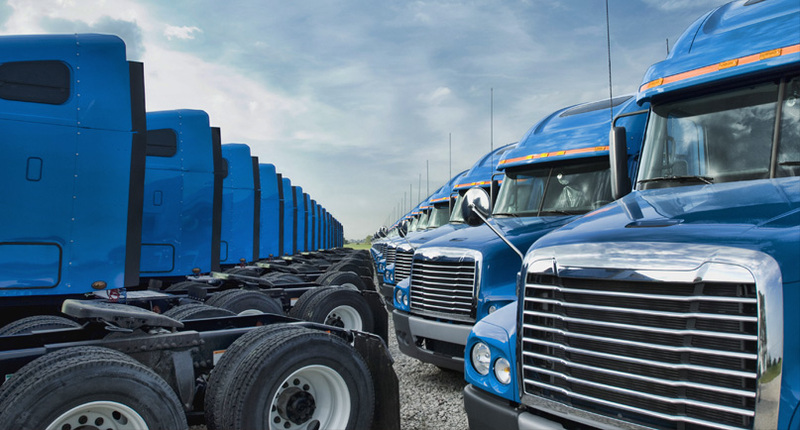 Do not use CITGO TRANSGARD Multi-Vehicle High-Viscosity ATF in vehicles calling for Type F, DEXRON®-VI, MERCON®-SP, MERCON®-LV, Toyota/Lexus WS, and CVT's. Consult owner's manual for fluid specification.